Access to reliable health information is a powerful contributor to the health of individuals, families and communities. Engaging individuals where they live, work and play, builds meaningful relationships, and expanded partnerships that empower shared knowledge, better connections to resources and confidence in leading healthier lives. Our education/outreach team draws from a variety of service lines across Providence Regional Medical Center Everett, each with their specific focus and area of interest. Collectively, we promote awareness of key priority public health, health education, and prevention messages for our diverse communities. Team members are advocates and trusted resources for science-based health information, messages and campaigns on a variety of topics. *Topics are tailored to any audience and cover wide variety of well-being areas. Topics and availability are staff dependent. Download a full guide to Providence Classes, Support Groups and Event offerings. Contact us to work with a well-being partner who is dedicated to building relationships that protect and promote community health. Intentionally connecting to network with others who share similar interests helps improve our collective efforts. Please contact us if you are interested in learning more about the Faith & Community Well-being Quarterly or our annual Edge of Amazing Summit. The role of the faith community in the health and well-being of our county is often ‘hidden in plain sight’. Alliances between diverse faith congregations, health systems and other community organizations are developing creative approaches to meet the most pressing health needs of their communities. The purpose of the Faith and Well-being Quarterly is to enhance our communities overall well-being through faith-based partnerships. Join us to learn about the powerful efforts in our faith communities happening today, connect with new opportunities to collaborate, and discover practical take-a-ways to support each other. 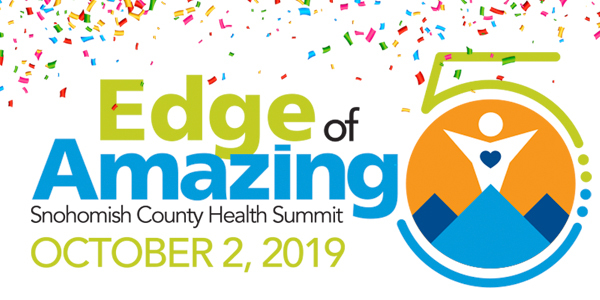 Annually, the Edge of Amazing Health Summit brings people together from the private and public sector: businesses, non-profits, educational institutions, and faith, tribal and government agencies. 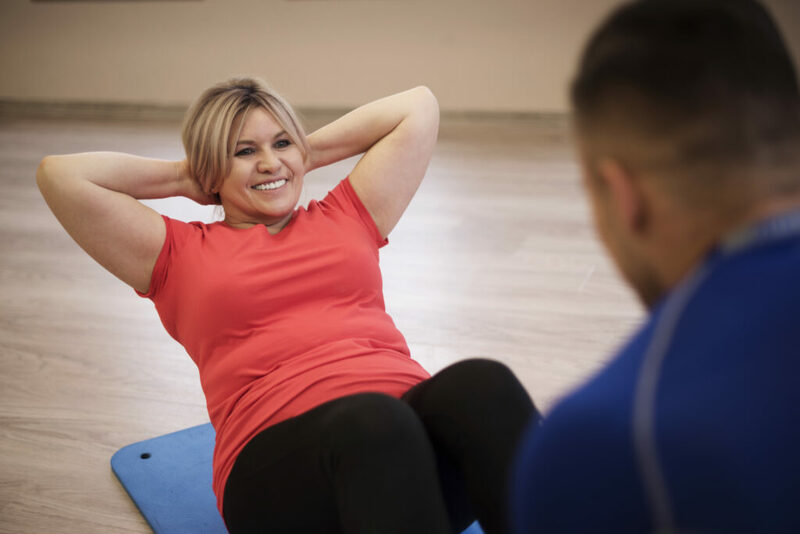 As we celebrate the strides we’ve made to improve the health and well-being of the residents of Snohomish County, we focus on the work that still needs to be done to strengthen our community resources that go beyond traditional healthcare. For more information go to Edge of Amazing.